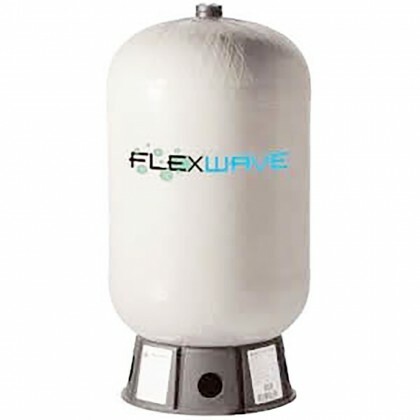 Select your residential water storage tank, replacement tank, or reverse osmosis tank below. 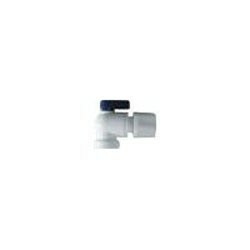 It is recommended to also replace the ball valve every time you replace the RO tank. See replacement ball valves below and select the one that matches your water line size. 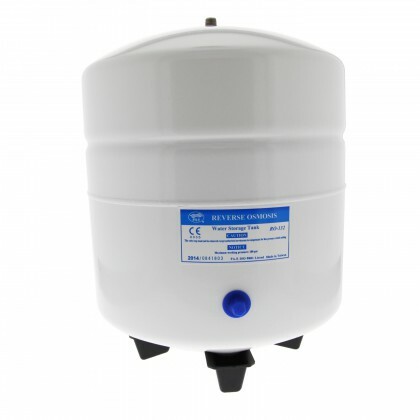 The RO-132-W14 / RO-T25-P reverse osmosis tank is the most common size RO tank for home reverse osmosis systems. If you would like a larger or smaller tank than you currently have, you can select a different tank but be sure it will fit in the space you have available and remember to get a new ball valve for the tank. When you replace the tank, you will need to check the air pressure in the tank. 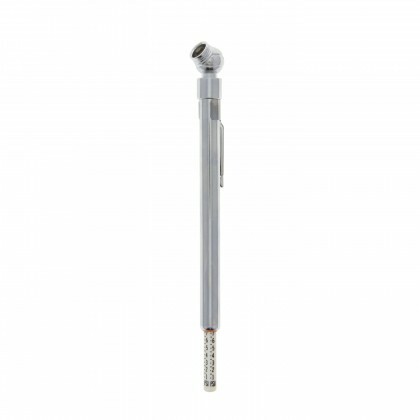 If you do not have a pressure gauge, you can order one below to assist you in checking the air pressure. 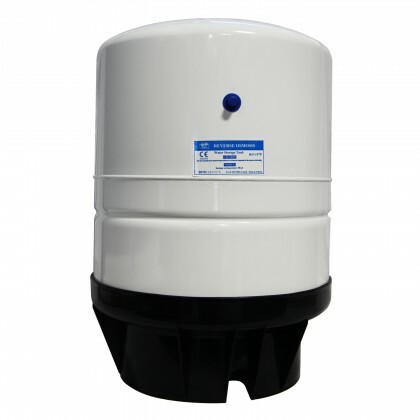 Email customerservice@waterfilters.net if you need help finding your residential replacement water storage tank.